"The inflows in equity can be attributed to the confidence investors are building towards positive outcome of upcoming election, in the light of recent cross border events. In addition, recently the Reserve Bank of India lifted the cap on FPI investment in corporate bonds. 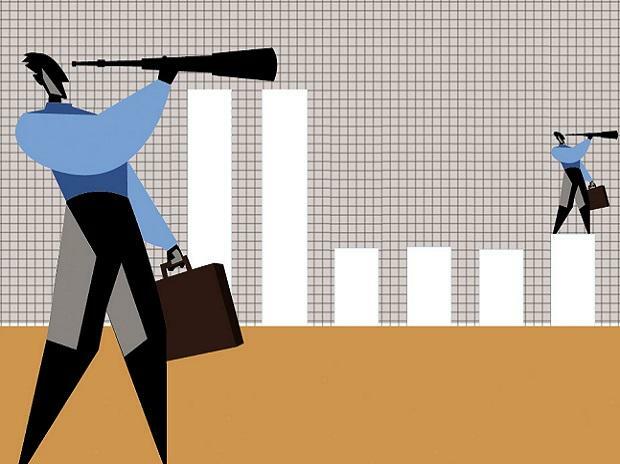 "Earlier, FPIs could only invest upto 20 per cent in corporate bonds. This should also open doors for more inflows once the political conditions are stable," chief operating officer at Groww Harsh Jain said. On the global front, Fed's statement that the rate hikes are on hold is a major change in stance of the world's largest central bank and triggered inflows in the Indian capital markets, chief investment strategist at Geojit Financial Services, V K Vijayakumar said. He further noted that the change in Fed's stance has the potential to change the course of capital flows towards risky assets like equity. Also, India is likely to attract continuing capital flows for the rest of the year, he said.